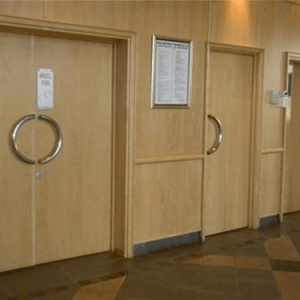 The Pyropanel Fire Doors offer absolute peace of mind in the knowledge that every one of their doors is made to the highest quality standards and is guaranteed to do the job they are intend for. Pyropanel has done extensive testing and development to British, European, New Zealand and Australian standards and are now manufactured in South Africa by Ifuba products and distributed in the Western & Southern Cape by Frost international. Ifuba products is the 1st and only South African company to be permitted to apply the SABS mark. When the safety of people and property is at risk, there should be no compromise. 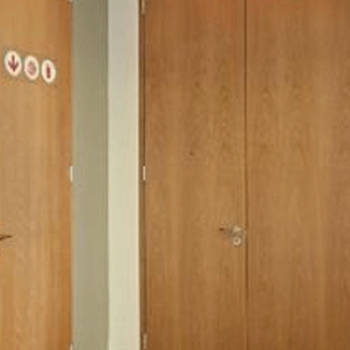 Pyropanel Fire Doorsets are available in a wide variety of finishes and configurations. 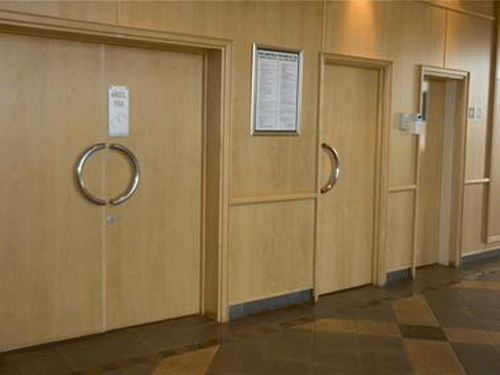 Supply only, PYROPANEL FIRE RATED DOORSETS in strict accordance with the manufactures instructions and in compliance with SABS 1253 : 1994 and carrying the relevant SABS mark for a 60 or 120min fire rating with 3.6mm treated commercial ply or Masonite suitable for painting on both sides. Including intumescent strip to top of door, hardwood edges, specified iron monger and hinged one side to suitable 1.6mm gauge red oxide primered mild steel / galvanized steel frame. 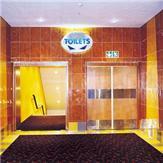 Single Leaf door 810 x 2030 x 48mm including frame suitable for 115mm/230mm brickwall. Unequal Leaf Double door 1200 x 2030 x 48mm including frame suitable for 115mm/230mm brick wall. Equal Leaf Double door 1620 x 2030 x 48mm including frame suitable for 115mm / 230mm brick wall. Single Leaf Door 810 x 2030 x 48mm including 100 x 300mm vision panel with Pyroceramic fire resistant glass and frame suitable for 115mm / 230mm brick wall. Unequal leaf Double door 1200 x 2030 x 48mm including 100 x 300mm vision panel with Pyroceramic fire resistant glass to each leaf and frame suitable for 115mm / 230mm brick wall. Equal Leaf Double Door 1620 x 2030 x 48mm including 100 x 300mm vision panel with Pyroceramic fire resistant glass to each leaf and frame suitable for 115mm / 230mm brick wall. 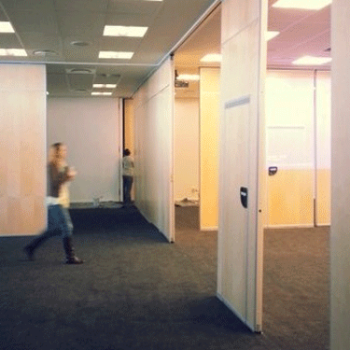 Frames suitable for fire rated drywalls are available on request.